I’m so jealous of guys that can wear Prada so easily and so chicly! Glad you’re back in Italy, Sart, where style isn’t as ambiguous and slightly weird as it is in Denmark. Bit of a prude are? And why should we be putting down style in Copenhagen? I personally loved the subtle subversion of flesh in the previous Nordic posts. Would I ever dare to dress the same here where I live? No. But it is is daring and modern and I can appreciate given Denmark and the other Nordic countries are a little more “relaxed” in their cultural mores. Each part of the world has a unique sense of style and who are we determine who is more “stylish” than the other? 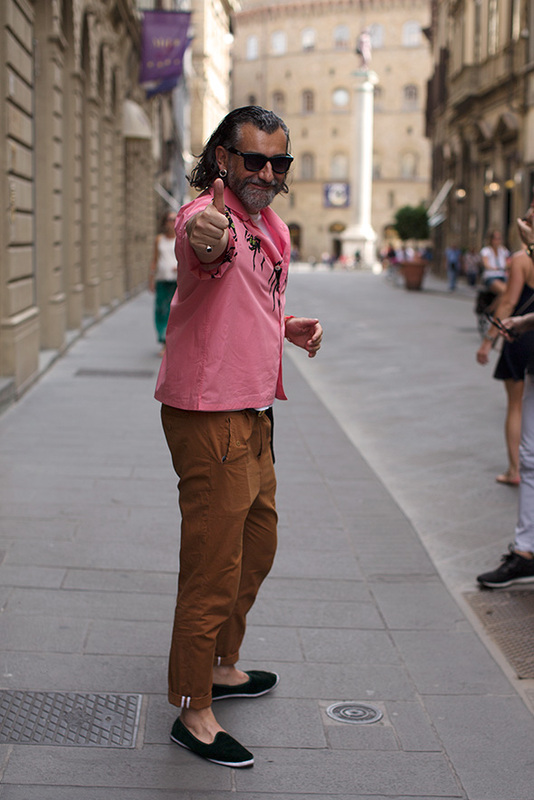 Italians have amazing style but they are not the single authority on what style is or should be. Yes, you are right Juanita. I notice too!. he looks ridiculous…dress your age ! 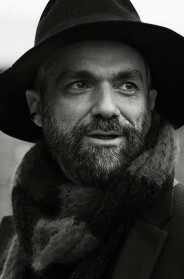 Alessandro Squarzi laid back brother! No seriously…one Cool Gentleman, no doubt!!! If I was a casting director looking for an 80s Park pimp, I’ve found the man ???? If I was a casting director looking for an 80s Miami pimp, I would know; I’ve found my man ??????? ?